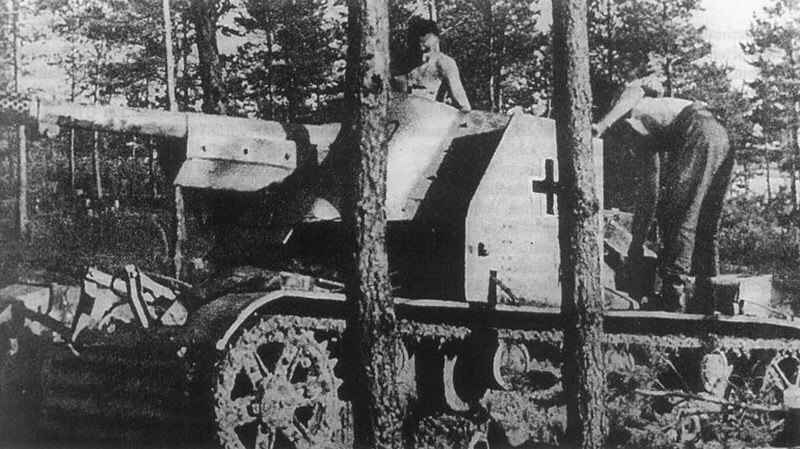 T -26 was the basic light tank of the Soviet Army and had many modifications. 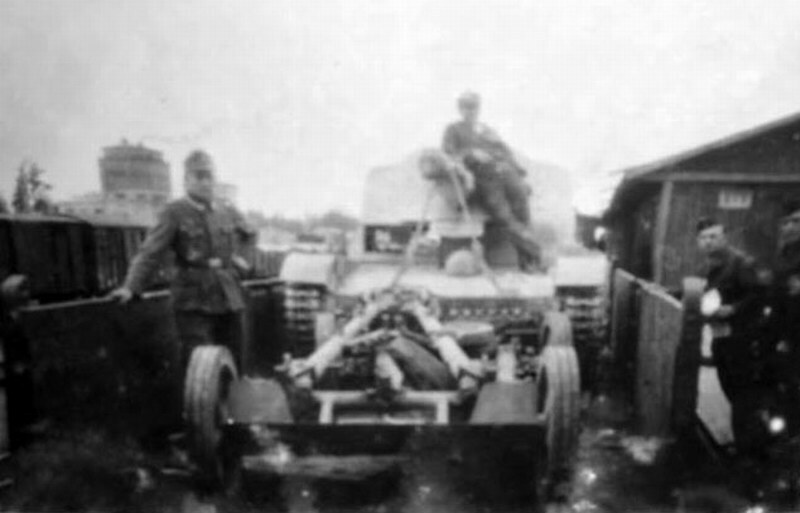 Major portion of seized T -26 was directed for the accomplishment of mission in the deep rear (protection, police functions). 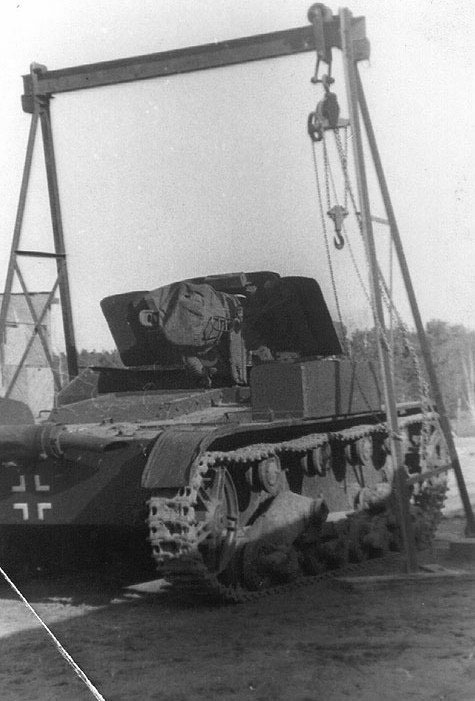 Only present conversion on the base of chassis T -26 was the installation of the French captured instrument 7,5 cm PaK97/98, established on the superstructure of hull T-26, the turret of tank was removed. 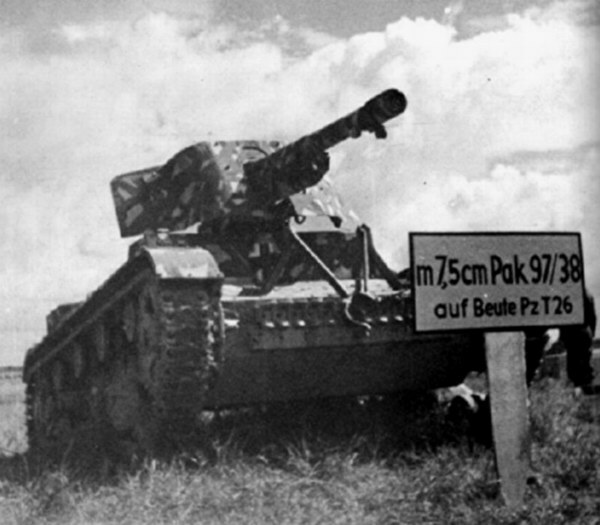 75 gun of this SPG was the installation of captured French 75 mm gun to the gun carriage of the German gun PaK 38. 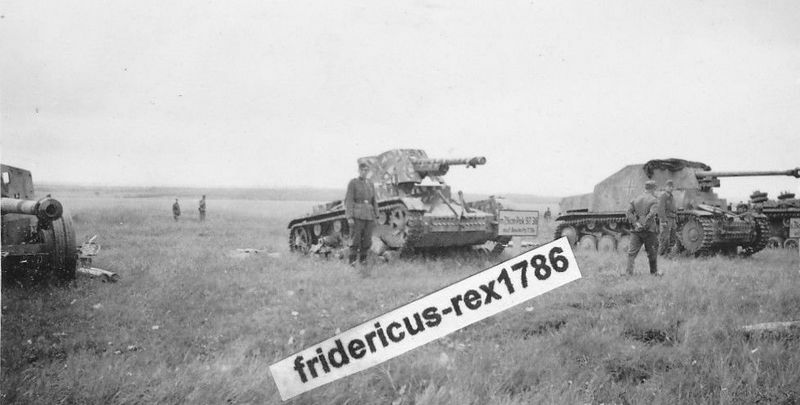 As a result of which appeared Soviet-French-German hybrid. 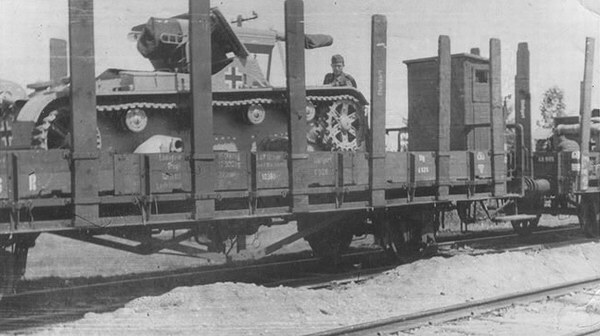 Photographs show the versions of self-propelled unit both with the additional lateral shields (panels) and without them. Not less than 10 machines was altered thus. By the sole known place of the application of these machines it is 3 Kp. 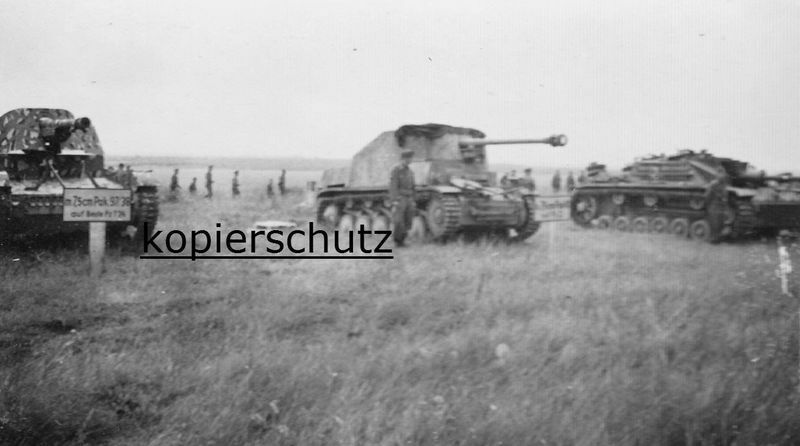 Pz.Jg.Abt. 563, where they appeared during October 1943.